AUTOMATIC; V6; ALL POWER; CD; AUX PLUG; ALLOY WHEELS; ROOF RACK; TOW PKG; CRUISE CONTROL; !!!! !VERY CLEAN AND WELL MAINTAINED!!!!! 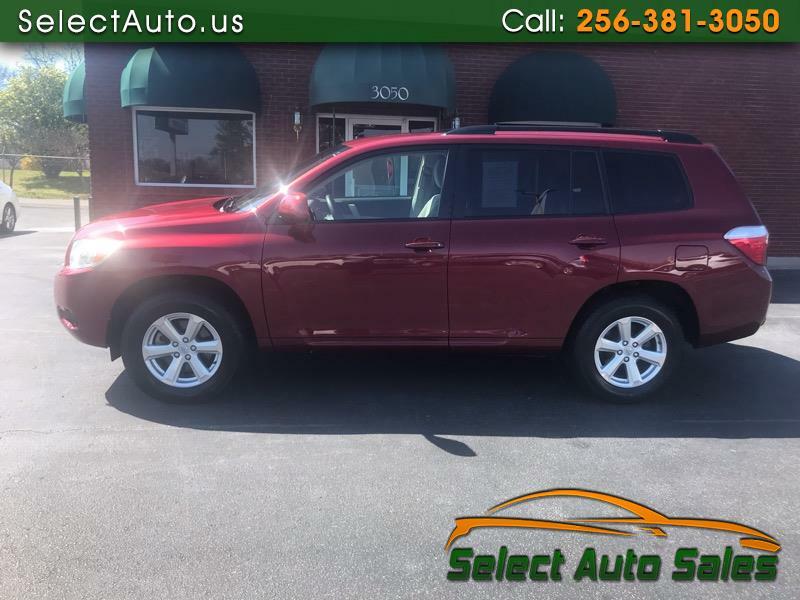 Visit our website http://www.Selectauto.Us for more information and photos on this or any of our other vehicles or call us today for a test drive at (256) 381-3050.